Voluspa NEW! 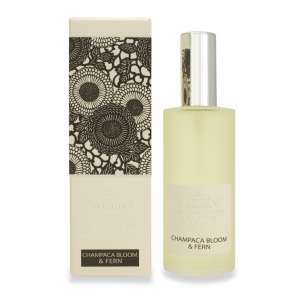 Japonica Aromatic Room Spray in Champaca Bloom & Fern. my daughter's favorite body spray! 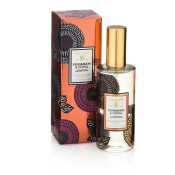 This is a lovely light earthy fragrance! Rich, slightly sweet with woodsy undertones. Very very nice. great as a body spray!